Witness the genesis of peculiardom! 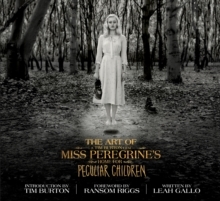 This visual tour of the movie world of Miss Peregrine's Home for Peculiar Children, created by iconic filmmaker Tim Burton, is sure to be a must-have for fans of the series. 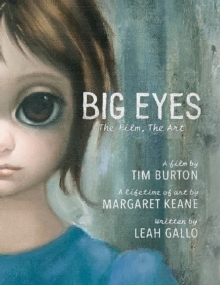 A companion book to the film, it features behind-the-scenes images and set information from two of Burton's longtime collaborators, including details on costume design, cinematography, set design, concept art, and more. 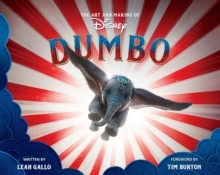 The beautiful hardback edition makes a perfect gift or collector's item.